EAW028073 ENGLAND (1950). 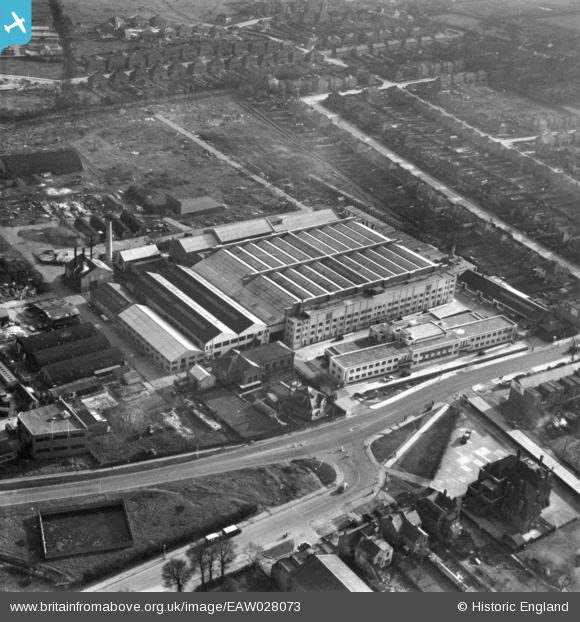 The Associated British Picture Corporation Film Studios off Shenley Road, Borehamwood, 1950. This image has been produced from a print. Pennawd [EAW028073] The Associated British Picture Corporation Film Studios off Shenley Road, Borehamwood, 1950. This image has been produced from a print.